Previously on this blog, we have presented a way for you to map your web governance and also introduced the concept of automated web governance. In this post, we’ll look at how web governance relates to SEO. Having a system of web governance in place can strengthen your organization’s search engine optimization efforts. It can help you ensure that your SEO work is purpose-driven and executed properly, instead of having it go from a well-intended idea to a random set of actions that might result in nothing but a waste of time and resources. The five key areas of web governance, strategy; roles; standards; procedures; and evaluation, all apply to how you deal with SEO. Here’s how. Firstly, SEO needs to be included in the organization's web strategy, but remember: SEO is not a goal in itself. There should be a desire to obtain some relevant, measurable and realistic objectives with SEO as the facilitator. Each organization is different and will have different goals. one percent increase in visits from search engines. You will have a greater chance of success with SEO if you don’t consider it an isolated discipline, but a part of your strategy alongside other web disciplines. Even if you do experience having success in increasing your number of visits via search engines by working with your SEO, there is no guarantee that this results in the desired increase in the number of completed self-service processes, for example. Your SEO campaign might have failed to attract relevant traffic or failed to lead the traffic to the relevant landing pages. But it could also be the case that the link to start the self-service process is tucked away at the bottom of the page, or that the self-service process is not user-friendly enough and therefore often not completed. In any case, the lesson is that you will achieve better results if your SEO efforts are combined with the user experience design. Other relevant web disciplines to for you to consider alongside SEO are content strategy, accessibility, and information architecture. When it comes to SEO, clear web governance roles can help strengthen the position of the discipline in the daily management of your organization’s website. Because SEO is a long-term discipline where results are not immediately visible, there is the risk of sidetracking SEO in stressful situations, particularly when roles and responsibilities are not clearly defined. If everyone in the team is aware of their own and their colleagues' roles and responsibilities, they feel greater commitment to the task. Web standards have a number of rules designed to ensure the quality of the organization's web presence. 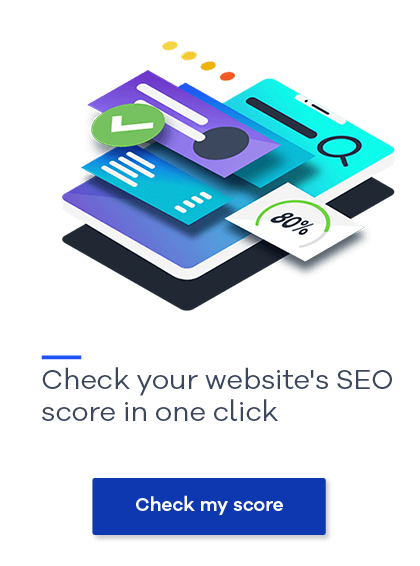 From an SEO point of view, the optimization work will go smoother if it is included in the organization's web standards. In this way, employees will know what they should and should not do. each page on the organization's website may contain only one H1 tag to be used as the main headline. 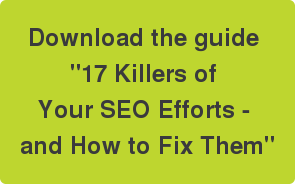 If standards like these have been firmly rooted in the organization, it is easier to avoid weakening your SEO campaign by potential anarchy among your web editors. Procedures formulate how your SEO standards should be carried out in practice. Examples include instructions on how to write search engine friendly text and how to create a focus keyword. Besides functioning as a guide for web editors, procedures also ensure that knowledge is not lost when employees leave the job. • whether they are up-to-date;• Whether the goals set for SEO have been obtained, and are on the right track;• if the SEO strategy should be revised.